Winter/Spring Registration for "Kid Chess" at your school now underway! Classes fill up early. Sign up online or by phone today and save your child’s place at class this Spring. 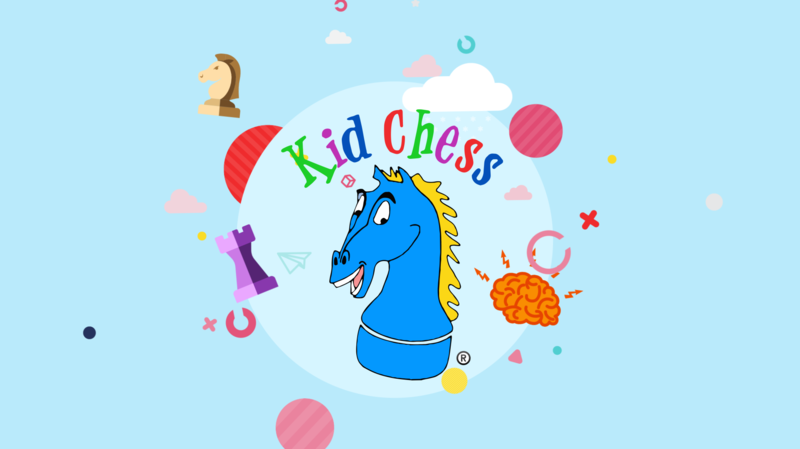 Kid Chess® teaches chess to children in a fun environment at Atlanta area public and private schools, homeschool groups, and other locations. Why should children learn chess? Chess develops analytical, synthetic and decision-making skills that can be applied to real life. Chess encourages children learn to focus, plan, and persevere through challenges, building self-confidence. Chess enables the child to gain insights into the nature of competition which will help them in any competitive endeavor. I have been extremely pleased with the way things are being run at Rocky Mount. I appreciate the promptness of your staff and their interactions with the students are positive. The coaches are so entertaining and instructional, great with the kids. Thank you for such a great program! Thank you AGAIN for sending us these terrific coaches. I cannot say enough about how wonderful, friendly, and energetic they are!! The kids had a terrific time! We appreciate all that you are doing! My daughter took your class last year. I do plan to sign her up again, but I also wanted to let you know what wonderful teachers you had there last year. They were wonderful and so patient with all the kids. They kept the class focused and on track. Even though the class was a good size, and they only met once a week, I could tell when they gave out trophies that they really had taken the time to know each child. I just wanted to let you know how awesome Kid Chess is and how much our daughter has LOVED it this year. She started in January as a novice first grade player at school and then attended the camp at Findley Oaks this summer. She plans to continue in second grade this year — she absolutely loves Coach Keith and Coach AJ. Our son LOVED the program last year. He attended the second session both semesters. We really saw improvement in his game and thought process by the end of the year. Coach Lee is awesome and so very patient with the students. He is very knowledgeable about chess and I appreciate that he guides younger players to “a better move” and explains a wrong move. We have already registered for this year. He is ready and waiting to begin. Thank you for all the generous donations you’ve made this year to my committee. You’re a wonderful Partner in Education but you’re also a wonderful parent who truly supports our school. 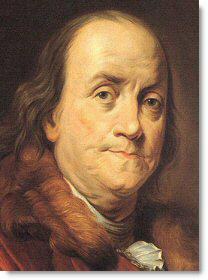 And I don’t just mean by making monetary donations. I’ve seen you and your family at many school events and you’re always willing to come out and play chess with the students. You’ve helped make Mountain View a better school and I appreciate everything you’ve done so much! We want to thank you for the outstanding presentation of chess to our Target students. Not only were our “experts” challenged, you kindled an interest in the game in some of the reluctant beginners. Mt. Bethel benefits greatly by having your chess program. Again, a sincere thank you. 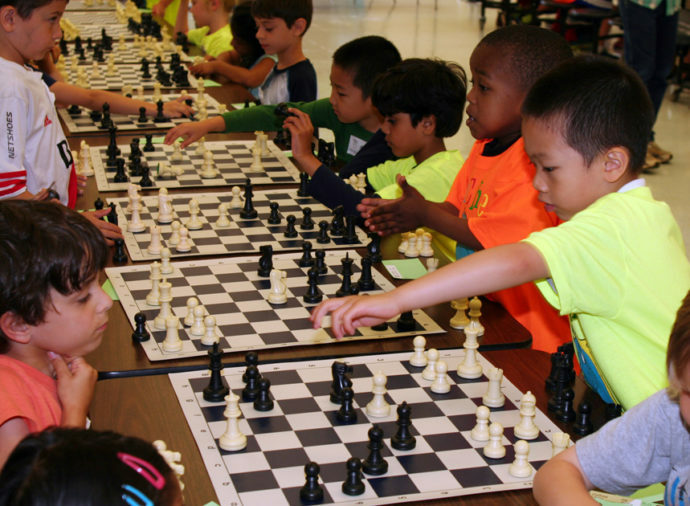 Our programs bring the benefits of chess to children in a manner that is both engaging and fun. 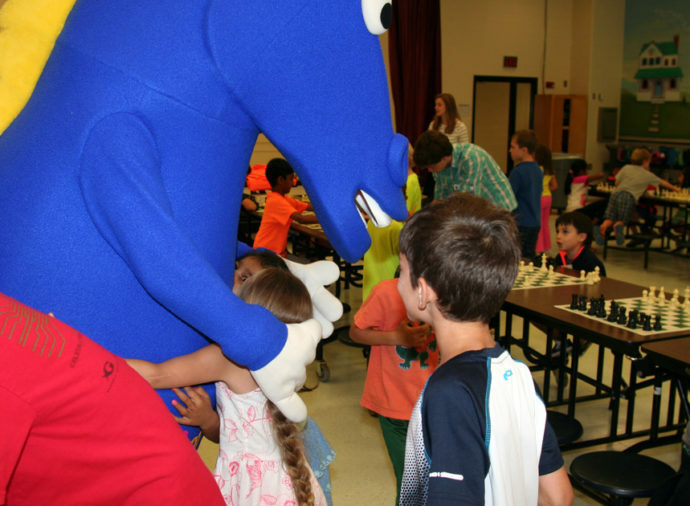 We have been teaching chess to kids in schools and in our Marietta East Cobb facility for several years. Learn more about our after school programs here. Chess is extremely popular amongst home school students with hundreds of home schoolers participating in the Atlanta area. Learn more about our homeschool programs here. 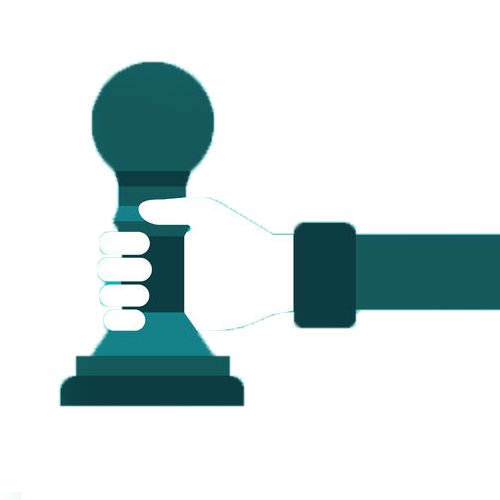 Our unique staffing approach utilizes the talents of both tournament chess players and educators. 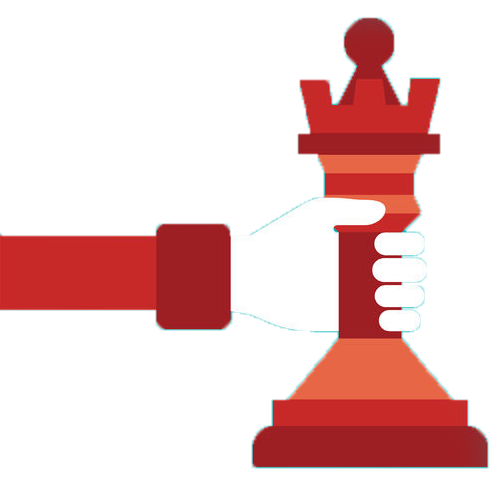 At Kid Chess®, kids come first. 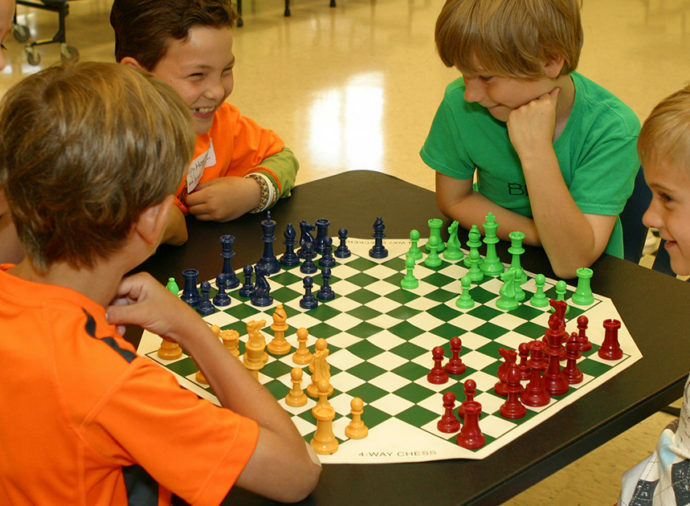 We are a child centered program with highly qualified and experienced chess coaches. Our instructors are among an elite group chosen for their chess playing ability as well as their ability to work with children, parents, and schools, and each instructor must pass in-depth background checks. Meet the Kid Chess team! This is the place to come to learn about chess, play chess, and have some fun along the way! Let's get started! 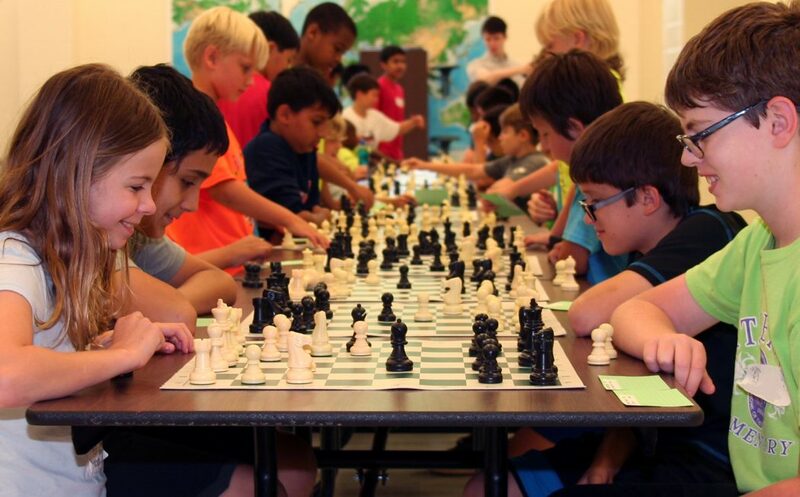 Nine out of Ten of the Top Elementary Schools in Atlanta have Chess Programs. Additionally, chess has been shown to augment problem-solving capabilities, provide cultural enrichment, advance intellectual maturity, and enhance self-esteem. We know that these are qualities that school administrators, parents, and teachers desire for their students. For additional information and supporting research, please click here. Learn more about our after school programs.